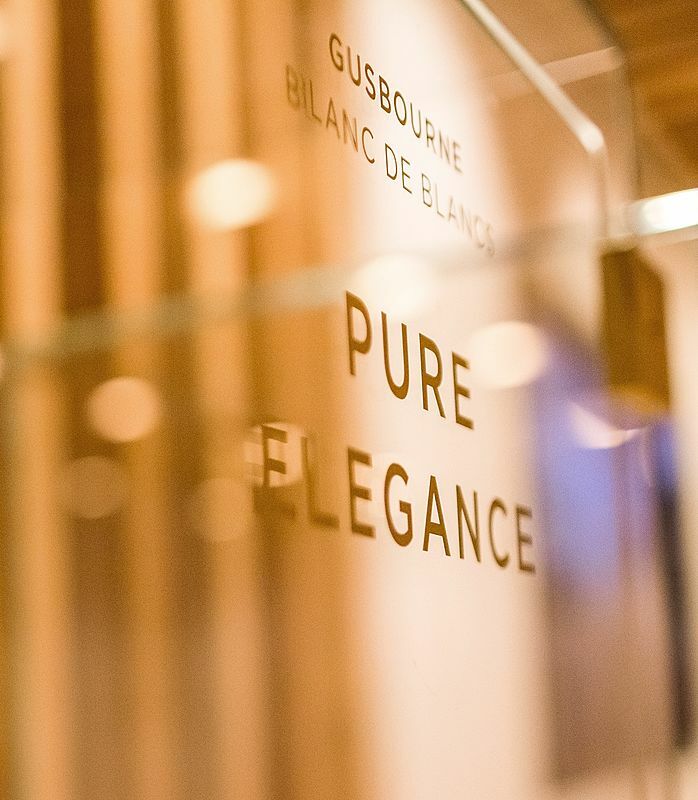 Gusbourne, makers of vintage English Sparking Wine, are the only triple winner of the IWSC ‘English Wine Producer of the Year’ award. 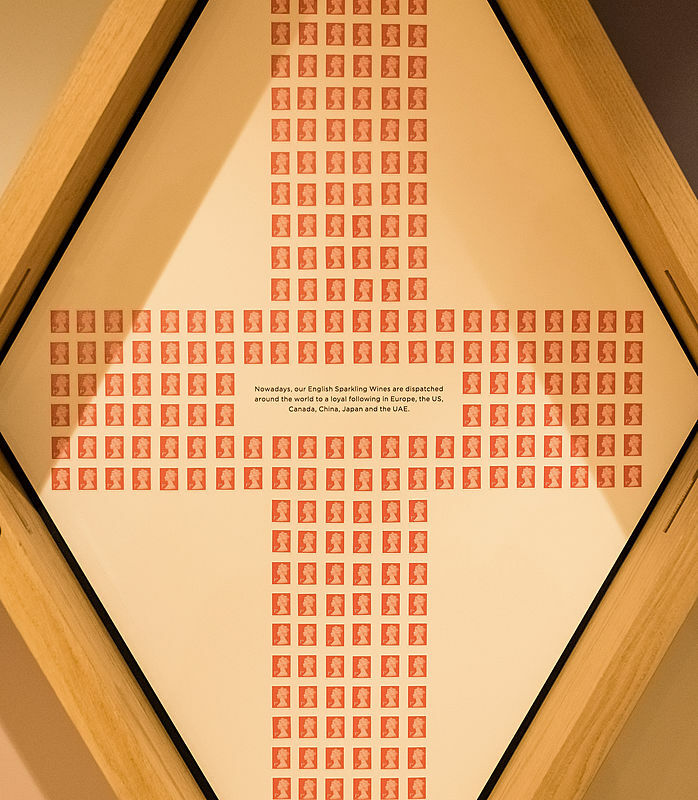 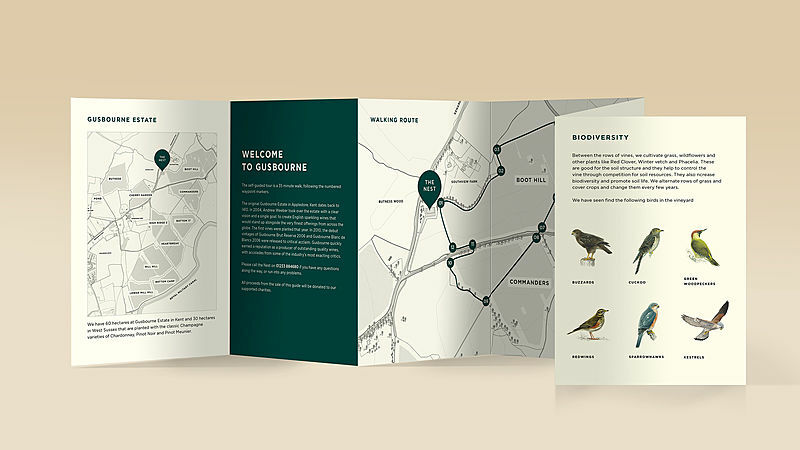 The brief was to deliver a ‘home’ for Gusbourne in Appledore, Kent, a bespoke visitor destination that would capitalise on the success and popularity of Gusbourne wines. 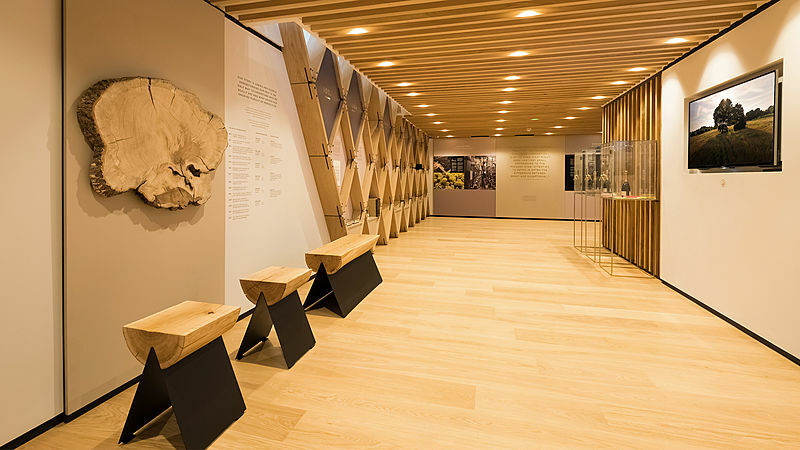 As brand custodians, we were tasked with developing the strategy, concept, design and turnkey implementation of the project. 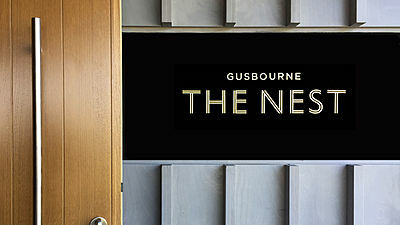 We responded with the ‘Nest at Gusbourne’, a simple and contemporary double height space wrapped entirely in English oak. 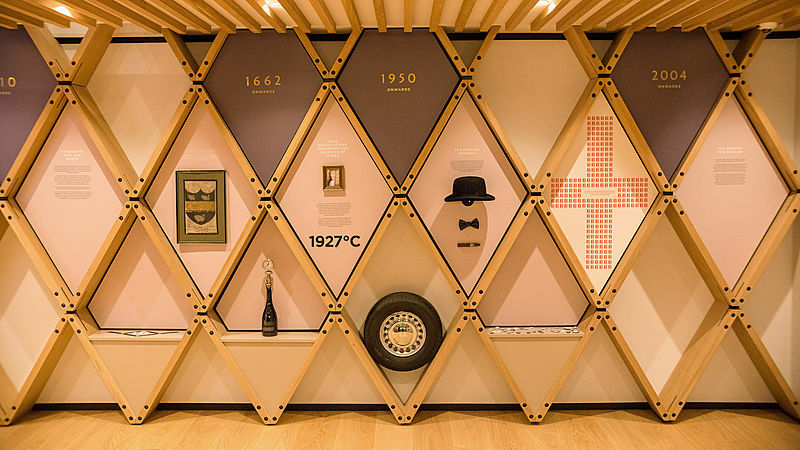 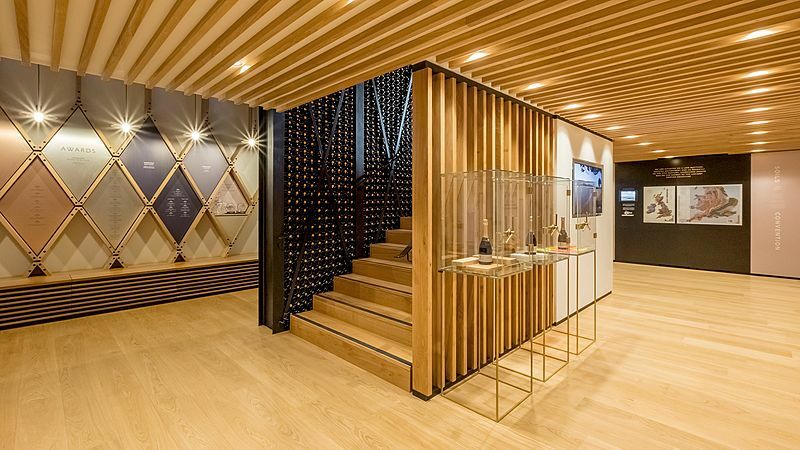 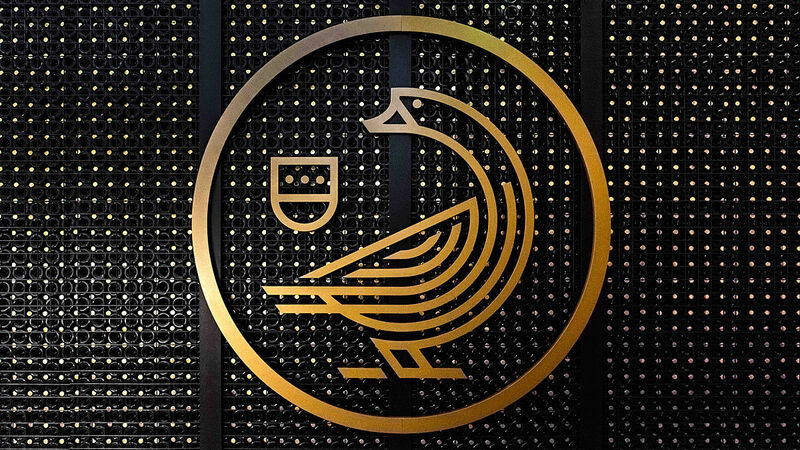 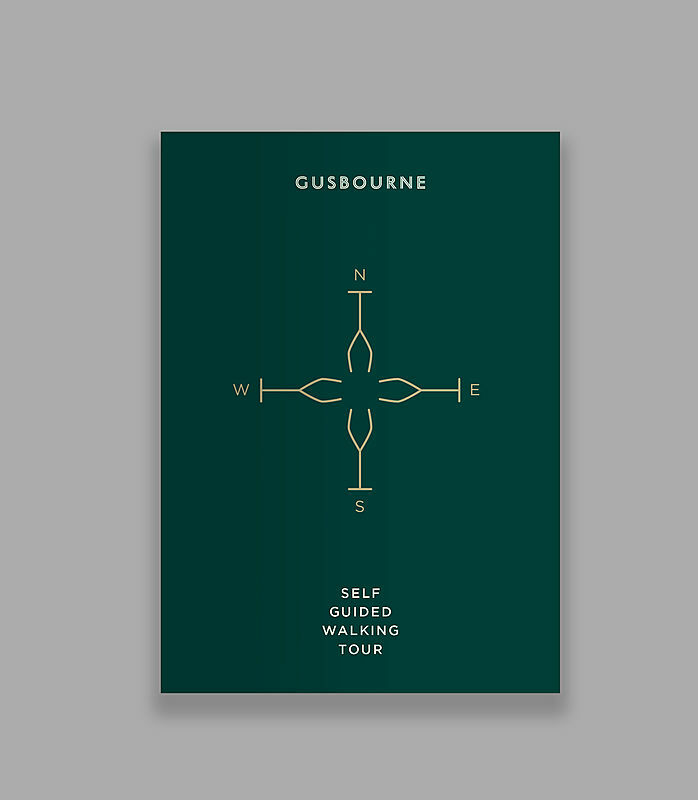 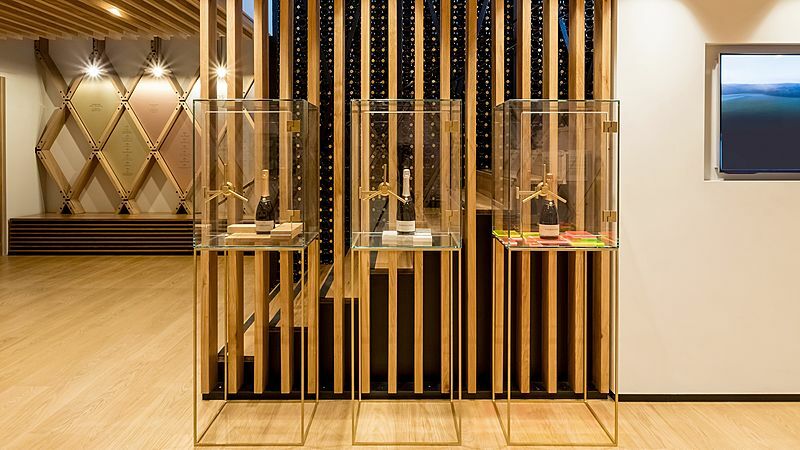 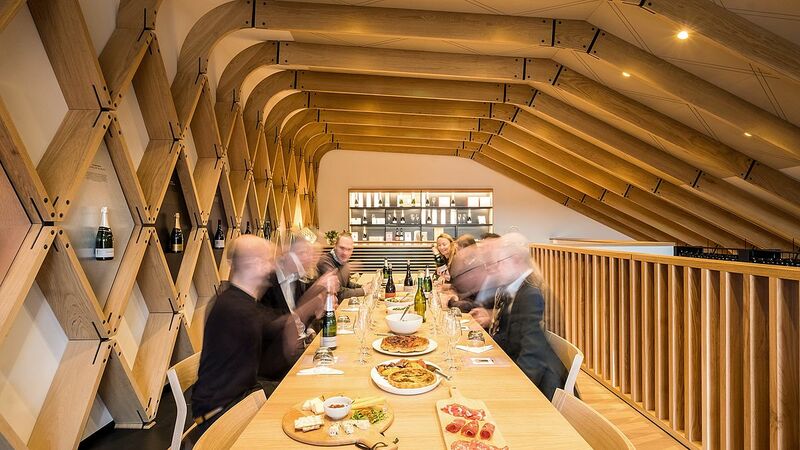 The concept was to create a stage on which to showcase the people behind Gusbourne and allow their passion for making award winning vintage wines to shine through. 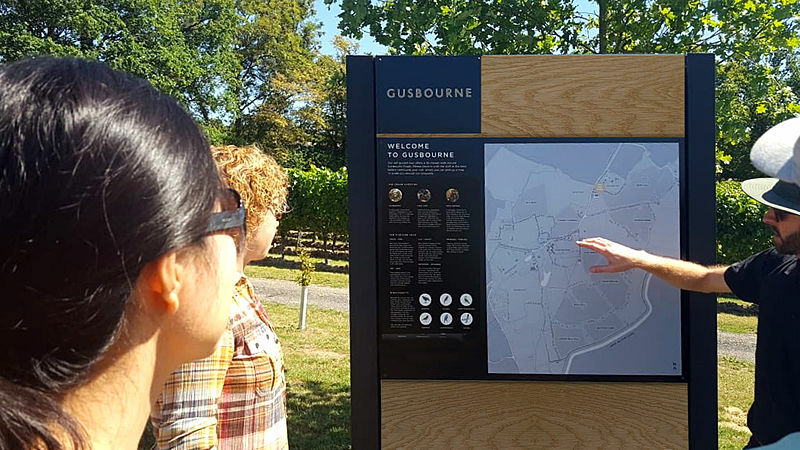 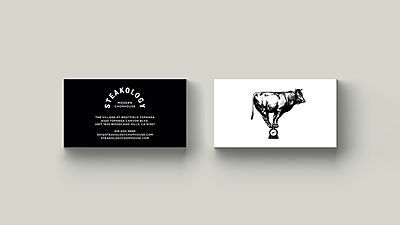 We oversaw all elements of the messaging, design and visitor experience, working hand in hand with our client to identify and train staff and to develop and script the bespoke tasting and vineyard tour experiences.